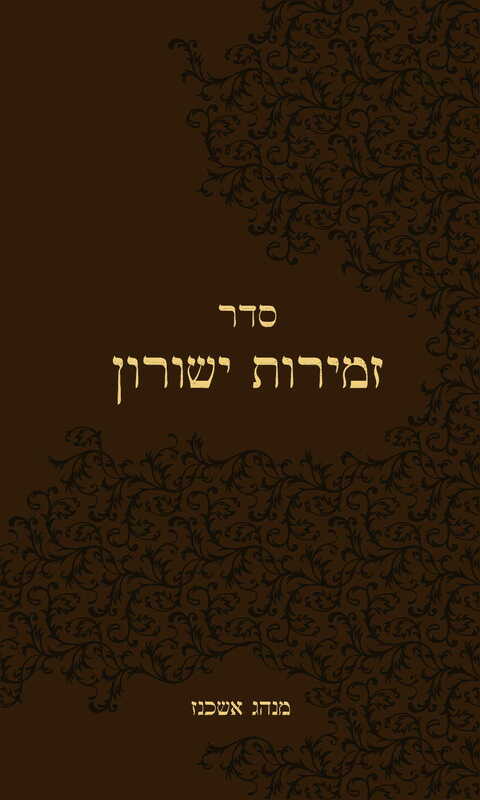 This long-awaited second edition of the Siddur is finally available, edited according to the most authoritative version of the customs of Ashkenaz. The text of the liturgy has been corrected according the tradition of our forefathers and rabbis, and according to the version found in the original siddurim of Ashkenaz, free of the corruption of censorship, and without the changes made by the Maskilim and later grammarians. 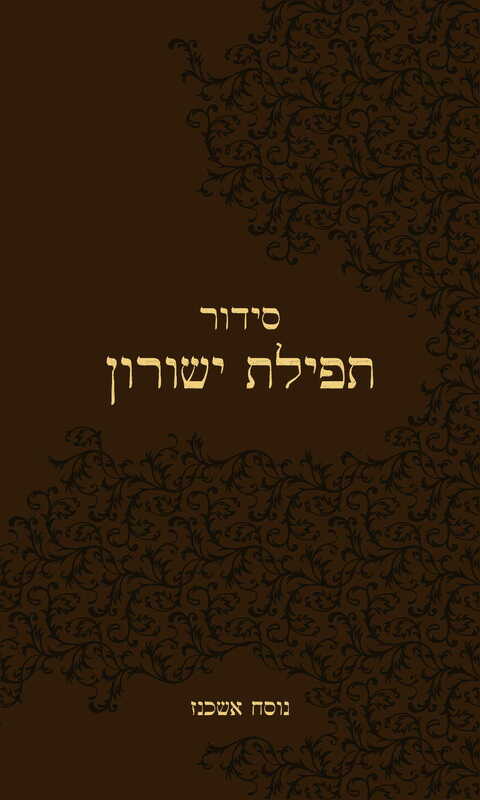 The Siddur and Zemiros together include the prayers for the entire year, except for most of the piyutim and selichos, which are expected to be published later in a separate volume. Please be aware that the Siddur does not include everything in the Zemiros; the two volumes are meant to complement one another, and acquisition of the two-volume set is recommended. The table of contents of the Siddur indicates which prayers are included only in the Zemiros.